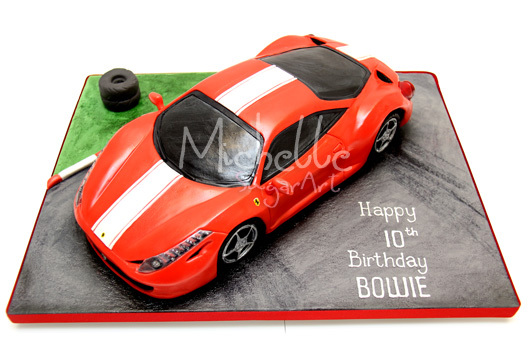 Ferrari 458 Italia Cake, such a beautiful design, perhaps one of my favourites. I've done many car-shapped cakes in the past but still find it challenging everytime. It's not as easy as it looks. Wow, incredible job! Well done, your detail, precision, and accuracy to size is spot-on! 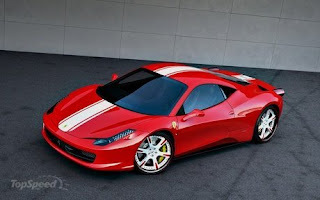 Wow, really nice work, it resembles original one, as designing is great.Thanks for sharing wonderful drawing. well done, what a good job!! really impressive! !